Conventions, From the Nerd Base! We’re going to Wizard World Philadelphia! Hey there! 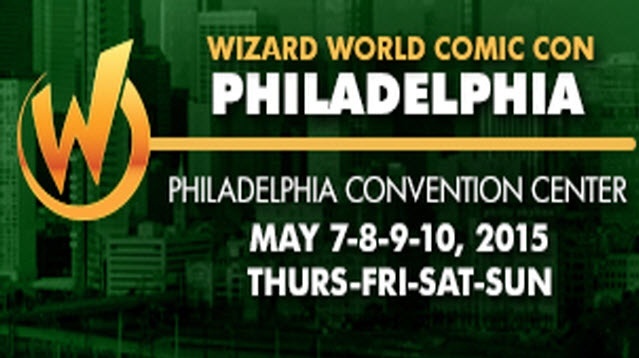 We’ll be hitting up the City of Brotherly Love this weekend for the Wizard World show. I’m addition to our regular coverage and cosplay pics, your’s truly (Chris) will be sitting down on a couple panels hosted by the gracious Tony Kim! 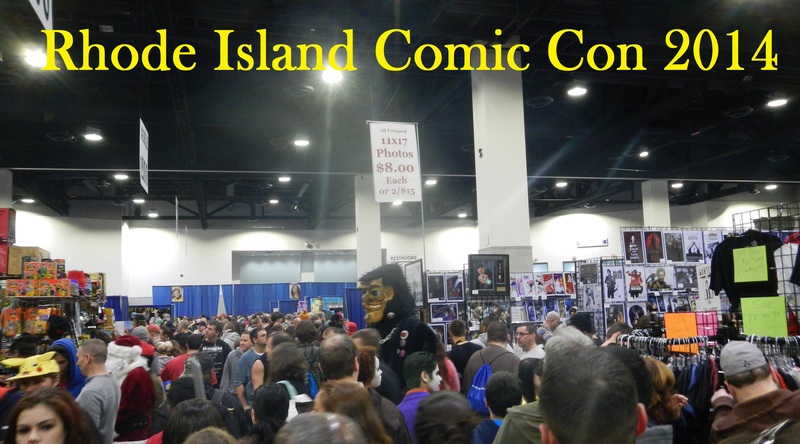 Rhode Island Comic Con 2014 Exceeds Capacity! Fans Stuck Out in the Rain. 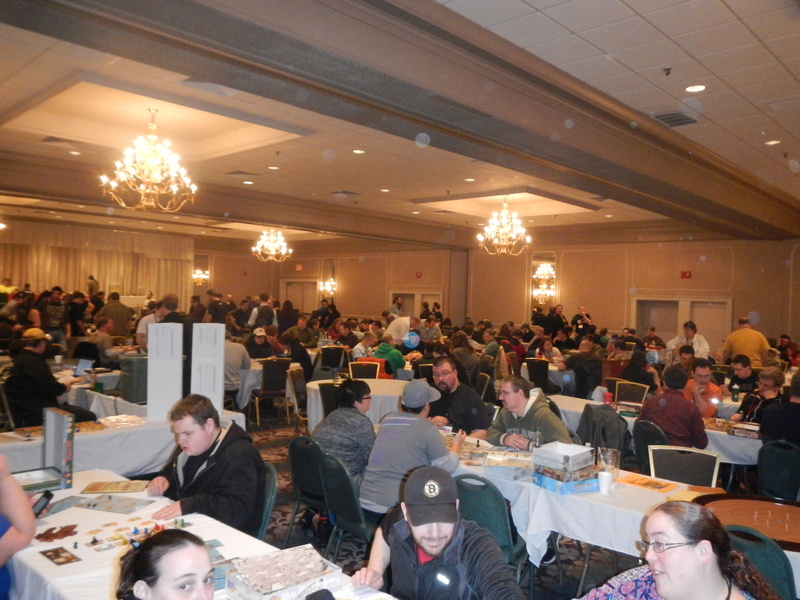 Congratulations to The Rhode Island Comic Con organization for blowing way past their turn-out in 2013, on Saturday alone! However, it seems that the Rhode Island Convention Center wasn’t ready for the big leagues. 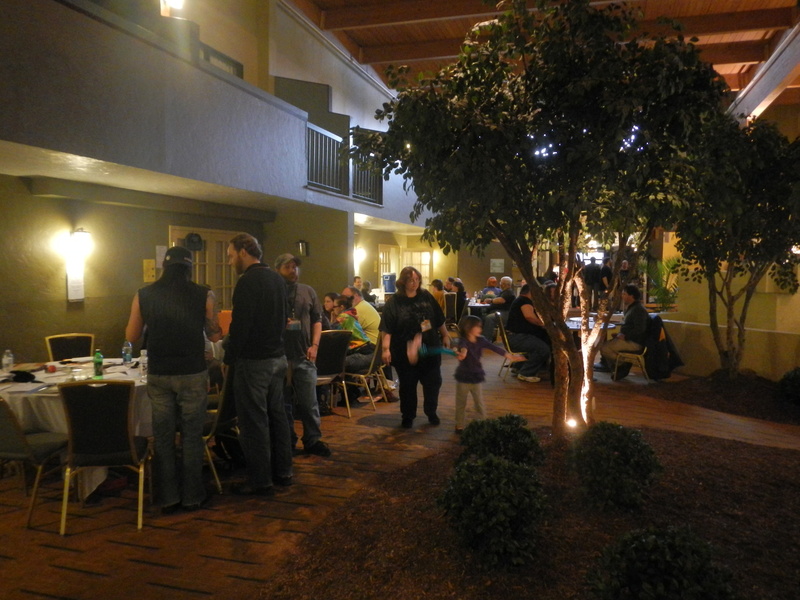 On November 1st, 2014, a little prior to 3pm, the RI State Fire Marshall shut down the registration area of the Convention Center due to the Center reaching capacity This meant that no one new was allowed to enter the RI Comic Con.